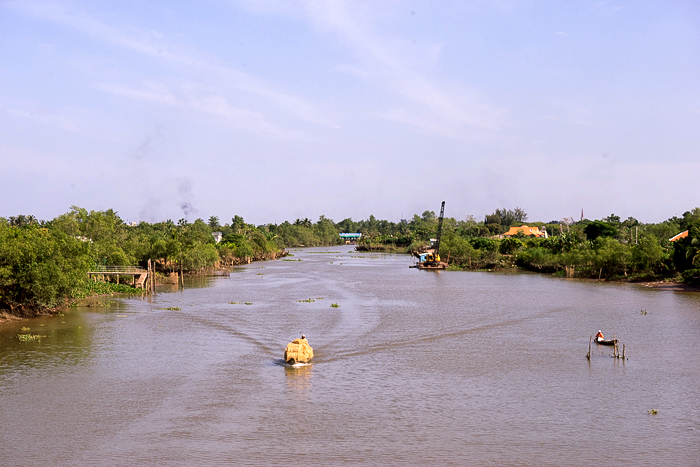 The Mekong is one of the world’s largest and longest rivers. It runs through many countries and flows into the southern sea of Vietnam through an area known as ‘9 mouths’, where a broad and fertile delta is created. This area is referred to as Vietnam’s rice basket, responsible for the bulk of the nation’s food production and home to some of its most captivating scenery. The best way to discover this spectacular rural landscape is to stay with a local family and learn first-hand about their way of life. Following breakfast, take a coach trip (approx. 2.5 hours) to Cai Be. 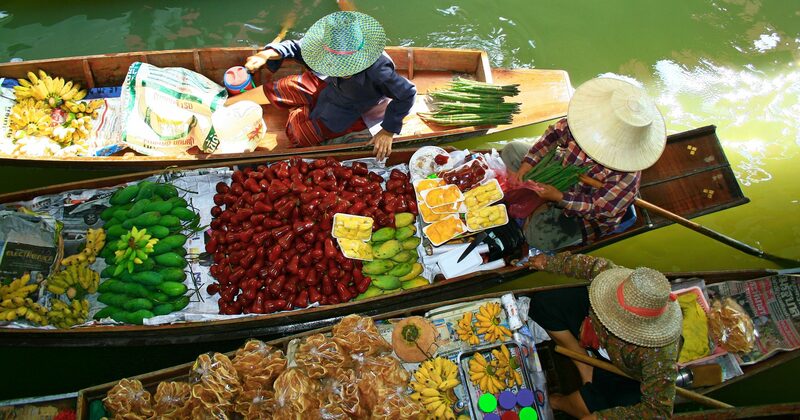 Take a boat ride from the pier to a local floating market, and enjoy fresh tropical fruit and refreshments onboard. Row a traditional canoe to explore some lesser-visited canals, followed by lunch in the garden of a local house on An Binh Island. After lunch, cycle along the canals and through the local orchards, then visit a rice paper museum before continuing by boat to Long Phuoc village. Dinner and overnight with a local family in their homestay. 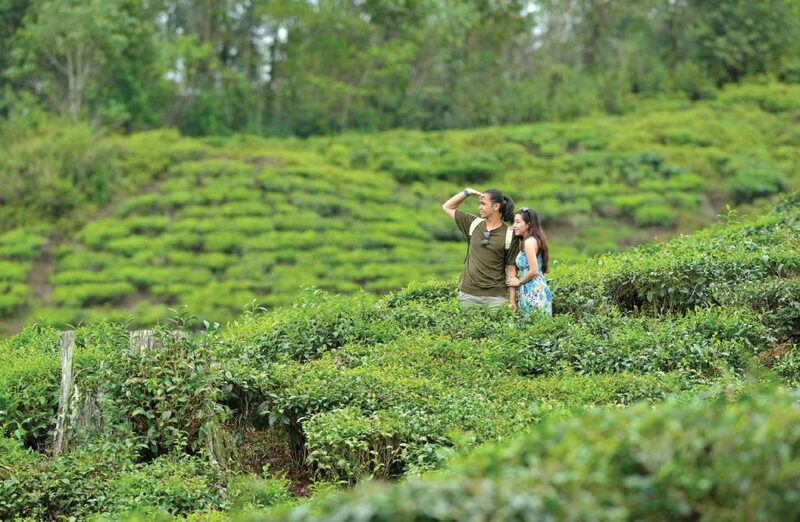 Enjoy breakfast at the homestay, then take a walk through the rice paddies to get to know some of the local villagers. Next, head to a local market to source fresh ingredients for lunch. After lunch, bid farewell to your host family and transfer to Can Tho (1-hour drive). Upon, arrival, settle in to your new accommodation and then the rest of the day is free at leisure. 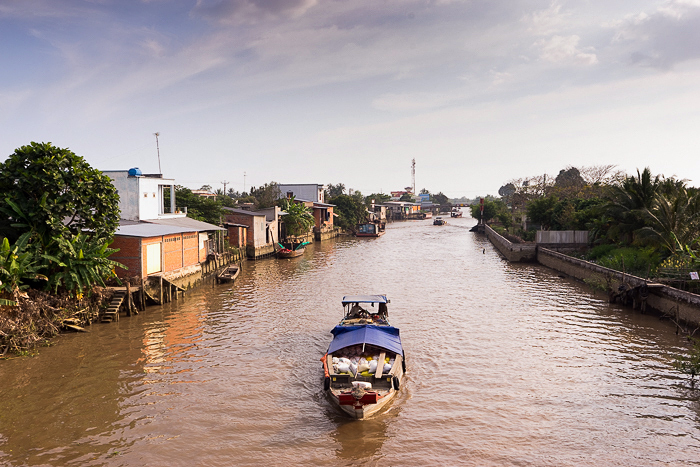 After an early breakfast, take a boat ride to the famous Cai Rang floating market. Return to Can Tho, then set off towards ‘Mr. 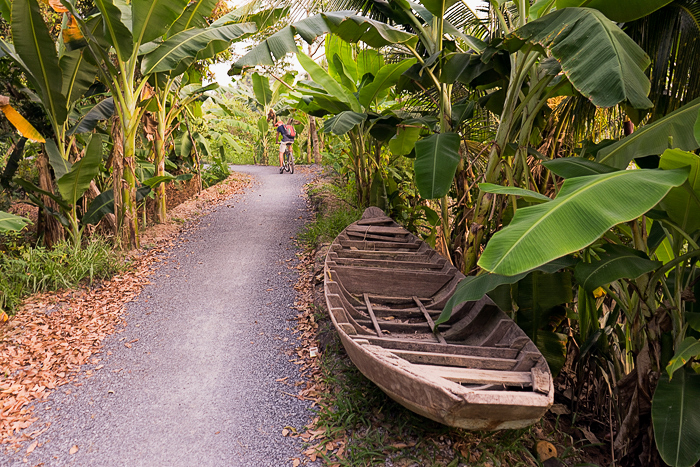 Tiger Island’, where you can enjoy cycling, followed by a meal in a local house. 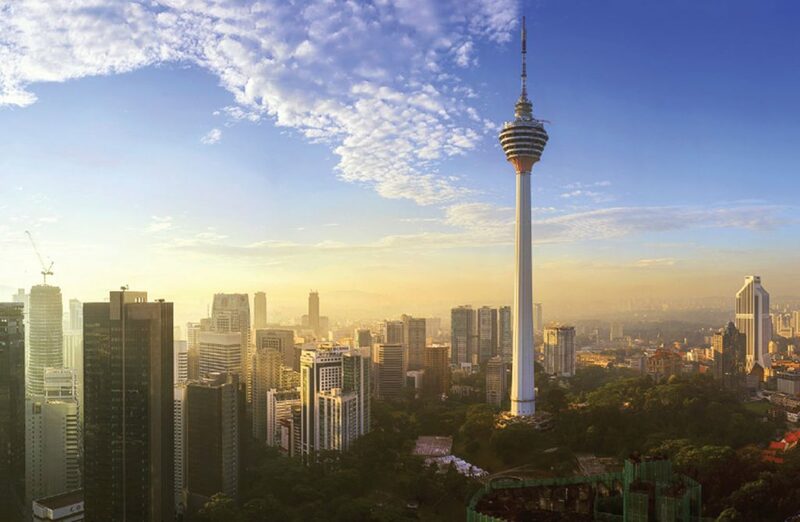 Visit ancient temples, meet local people and hear about some fascinating local legends. 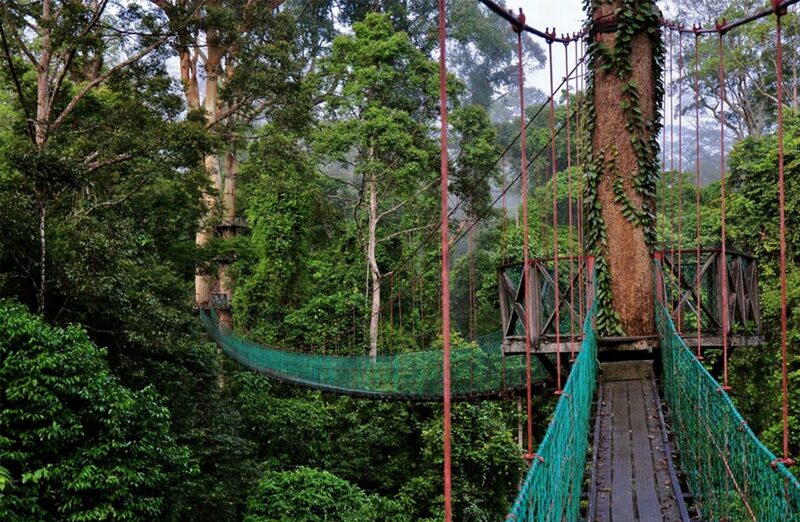 Spend the night in a local homestay. Spend the morning at leisure, before transfer back to Ho Chi Minh City via the lovely Sadec town.